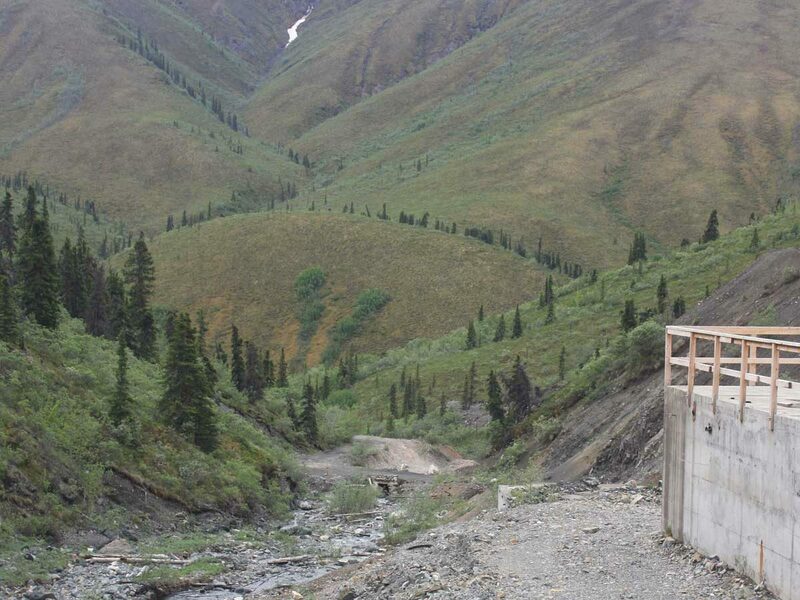 The Wellgreen Platinum project (Wellgreen), is an advanced platinum nickel and copper project, located in Southwest Yukon, approximately 317 km northwest of Whitehorse, and is 100% owned by Wellgreen Platinum Ltd. (Wellgreen Platinum), a Canadian mining exploration & development company. JDS was retained by Wellgreen Platinum to carry out a preliminary economic assessment (PEA) of the Wellgreen Project. In the 2015 PEA, JDS highlighted the project as a conventional open pit operation with low strip ratio, and with some selective higher grade underground mining. Milling would start at 25,000 tpd for the first five years of operation and then increase to 50,000 tpd for an additional 20 years. Under the base case of the 2015 PEA, the project would have low operating and capitals costs, as the mill would produce a bulk Ni-Cu-Co-PGM-Au concentrate, through conventional sulphide flotation, for shipping via existing deep sea ports south of the project in Alaska. Mineralized mill feed material is planned to be mined mainly from a large open pit (383 Mt) with additional feed from an underground mine (9 Mt). 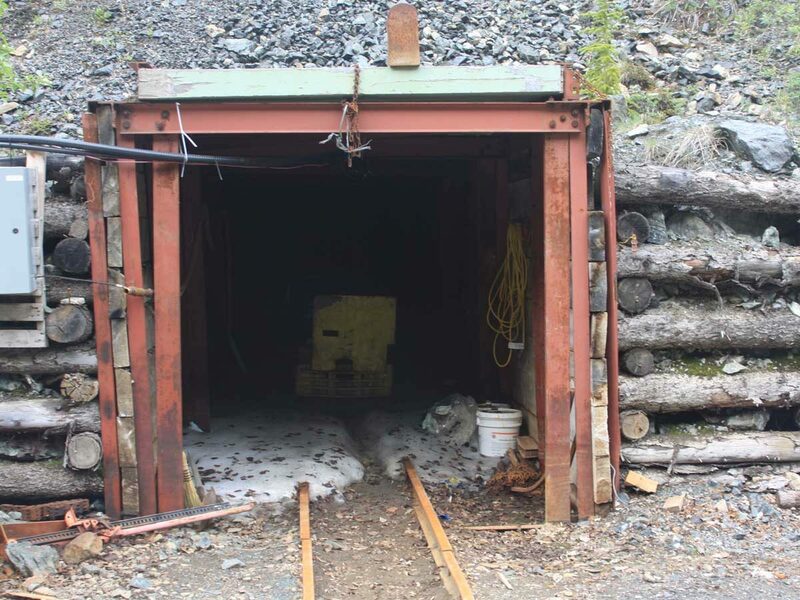 The total planned mine life is approximately 25 years with 392 Mt of mineralized material mined and processed, and 296 Mt of waste rock, giving an overall strip ratio of 0.75 Mt of waste rock to 1 t of mill feed material. Total production potential would be averaging more than 200,000 ounces of platinum, palladium and gold annually, along with 73 M lbs of nickel and 55 M lbs of copper within the first 16 years of production. The study yielded an after-tax NPV7.5% of C$1.2 billion with an after-tax IRR of 25.3%, and an after-tax pay-back of 3.1 years.